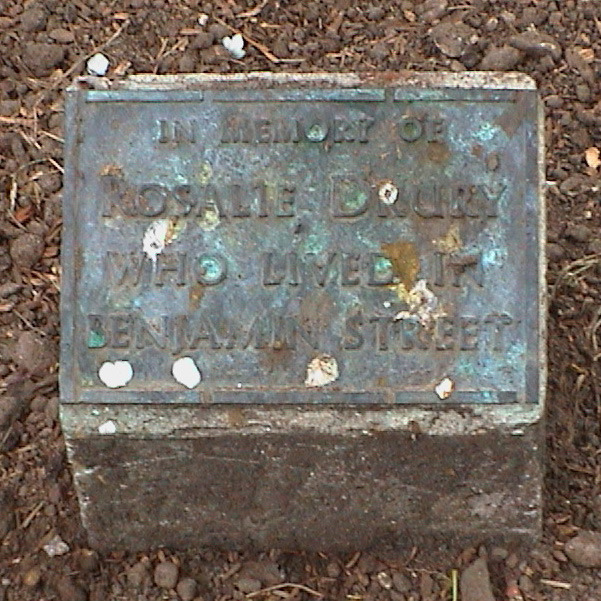 In memory of Rosalie Drury who lived in Benjamin Street. Rosalie's tree is the nearest, Doris's is in front of the first silver birch. 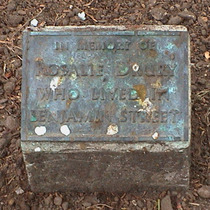 In loving memory of Doris Vautro (née Balducci), 1910 - 1979.